Let’s enjoy a cup of Coffee or Tea together this morning. 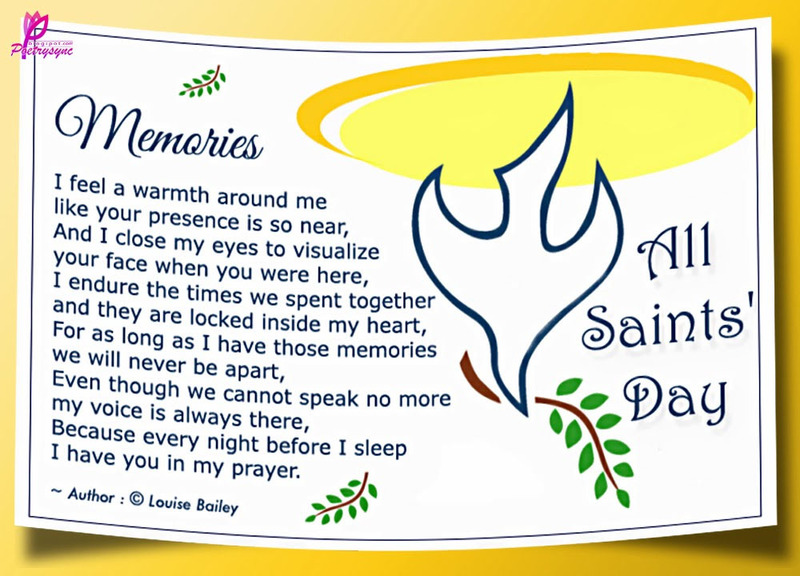 Did you know today is All Saints day? I found this image and seemed appropriate. Also, remember this is the day we set our manual clocks back an hour. Today, I’ll be watching the Vikings @ noon CST and then will be leaving town at 4:00 PM to watch Deb’s nephew play in his Football game. I do hope everyone had a great Halloween! I was working on two different poems, one about my Mother and Halloween, I missed the deadline for Halloween, LOL! I still may work on it and publish on a later date. But for now! information provided although great for what it is sometimes can still leave us with vagueness, that dry mouth effect leaving us having to do more research to put the pieces of the puzzle together. As always, please leave me you thoughts! “Hey man, just wanted to give you some feedback about Stumble. My post on Stumbleupon represented 10% of my views today totaling around 50 views! I am astonished!! Great work and a HUGE thank you!! “Thank you so much again for sharing my post on Reddit! 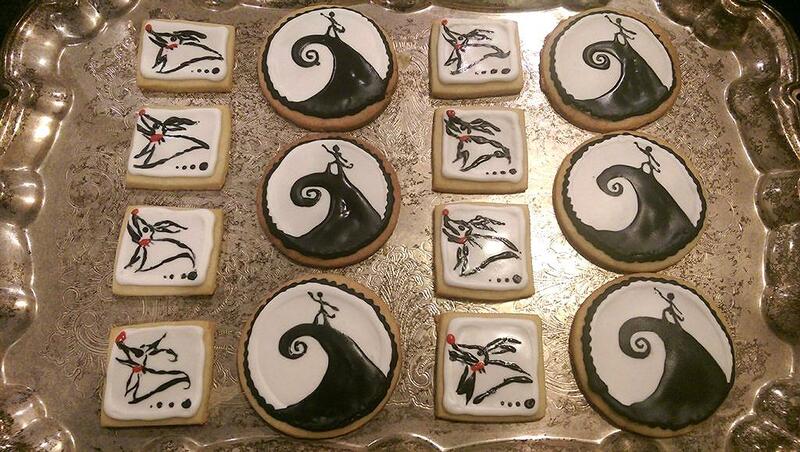 Between yesterday and today I’ve had ~34 views from there.” Just look at that detail she did on those Sugar Cookies. 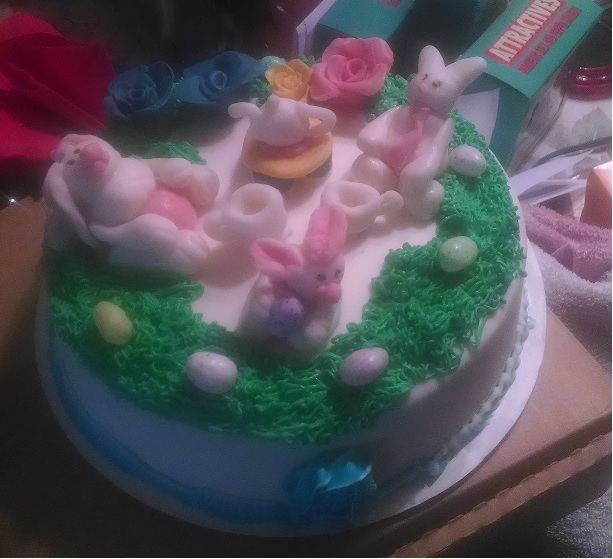 Easter 2014 My first Easter Cake! “I do post on Reddit now and then but have also been kicked off for posting too much.” Pay close attention to this, for this is one of the drawbacks with Reddit! Want Extra Views to Your Blog? Reddit & StumbleUpon Are Working! I have a few comments that I would like to share with you. Some of our fellow Bloggers have expressed their thanks and the extra views they got. But first, I updated my menu. I had a comment about sharing, so if you would like to share some of my work then I added a menu titled, “Share My Work” whether it be Reddit or Stumbled. On to the Comments! I like Comments! I am very happy and excited that this idea that Janice and I came up with is helping our fellow Bloggers to get extra views they deserve from their hard work. Often our hard work is not seen by the mass, it’s like driving on the 405 in Los Angelas and hitting a traffic jam going nowhere fast leaving us to just twiddle our thumbs and hope that the jam clears so we can move forward even if only at five miles per hour. At least we are moving and not in a state of inertia. First we have Ellen Hawley that writes about the problems in Britain. Second, Gary who writes some very awesome film reviews or showcasing the classics providing an in-depth look into the movie and sometimes if the movie is in the public domain he will showcase it in his Blog. Here is his comment. Third, we have Deniza who writes about fitness and health who is currently a medical student from Germany. PS. I found that on her About page!!! Here is her comment. I encourage all who want to benefit from this to leave their links. If you’re not already following Janice, show some Blogger love and give her a Follow. And my page to leave your links for the post that you want to have shared on Reddit. And if not following me, like Danny say’s how about showing Michael some of that Blogger love and give me a follow. In case you missed it I did a video on How to Post to Reddit. How to Post on Reddit! How to Post on Reddit and Choose the Correct Subreddit! 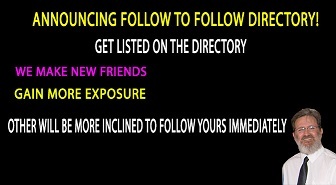 To remind everyone, the Follow to Follow Directory is still up and running. Also, make sure if you want to have your post shared on Reddit or StumbleUpon you can still do that if you wish to harness some extra views! Announcing Reddit & StumbleUpon Groups are Alive! The launch date is here and both Reddit and StumboleUpon groups are alive! Hello, everyone, The date is here, so find those awesome post you want to be shared! I recently took my Gabapentin for my nerve pain and in a bit I will be out cold, I hope when I wake in the morning I will see all your lovely links and comments. On the ride side of the screen, you will see two clickable images that will direct you to either Janice’s page for StumbleUpon shares or mine for Reddit shares. I encourage all who want to benefit from this to leave their links. Below are two clickable images as well that will direct to the correct page to leave your links. And my page to leave your links for the post that you want to have shared on Reddit. 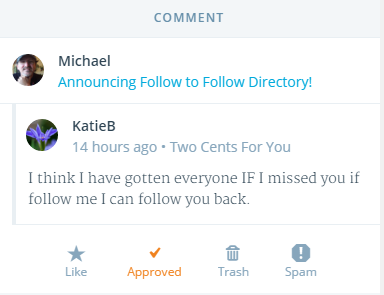 And if not following me, like Danny say’s how about showing Michael some of that Blogger love and give me a follow. Is Your Blog Getting The Attention You Want? Yesterday I announced that Janice and I have formed an alliance in efforts to help promote your Blogs! You can read more about that here with the following links: Note: Last night and this morning I did add more links in the Follow to Follow Directory! Announcing Mostly Blogging & Michael’s Origins Unite! To Jump Track, that comment was sent by God himself as I was writing this post. P.S I do believe in Guardian Angels -saved my life as a young know it all teen. Excerpt from yesterday’s post below! This is true with StumbleUpon which is a great resource for driving traffic to you blog as long as someone and that someone is not you, shares it on StumbleUpon, I have submitted three of my posts on StumbleUpon and nada, zip nothing until I found the why! 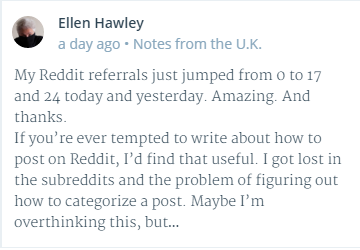 😦 Reddit even trickier to utilize to harness the benefits of Reddit id self-promoting. Both Janice and I believe in the idea of helping our fellow Bloggers out there that want to increase their traffic, perhaps gain some new friends along the way. “If you are FOLLOWING our blogs, you will be apprised when the links to the respective groups go live” I have already worked on some graphics to place on the right side of this Blog. This will be a clickable image pointing to the page to submit your post that you want to be shared on Reddit. 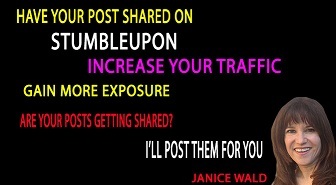 This will be the image for Jance’s Page if you want to have your post shared on StumbleUpon. To close this post, I hope that you will take advantage of this new idea that Janice and I came up with. Please, Let me know your thoughts on this new idea to help you out! Yesterday, Sunday was filled with mixed emotions, the Minnesota Vikings pulled a rabbit out of their hat and won, Yah! The New York Giants at the last possible moment had a 100-yard punt return, though I am not a Giants fan that was great to see! Did anyone catch the latest episode of The Walking Dead? All I can say I am in denial and sad, but I won’t spoil it for you in case you haven’t seen it yet. This morning I also received word that Danny is feeling better today, things are looking good! I will say Sunday was an eventful day! It is also a day that Janice from Mostly Blogging and I decided to cross promote each others Blogs to our readers. That’s right! 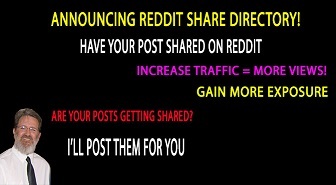 We have come up with a unique plan that will help you increase your traffic. In a previous post, I wrote along with a video, REDDIT, SUBREDDITS AND WHAT YOU NEED TO KNOW I describe what you needed to know and in the video I explained that Reddit frowns on a person self-promoting and one could get banned if not careful. Their rule is to share 90% of others work that would allow you to submit 10% of your own. That is work! This is true with StumbleUpon which is a great resource for driving traffic to you blog as long as someone and that someone is not you, shares it on StumbleUpon, I have submitted three of my posts on StumbleUpon and nada, zip nothing until I found the why! 😦 Reddit even trickier to utilize to harness the benefits of Reddit. Let me know your thoughts on this new idea! 4 Ways to Drive More Traffic to Your Blog! We all want to increase our follow count and see the traffic views explode, I will get to that in a moment. But, first! 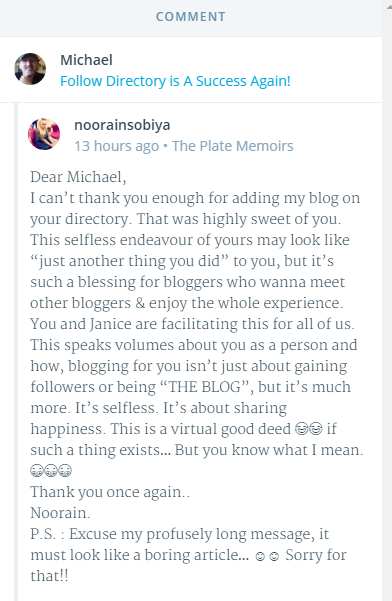 I was left with a lovely comment from Noorain that I want to share with everyone, and what better way to thank her for her kind words then to put her in the spotlight. Thank you Noorain I appreciate your heartfelt kind words of encouragement! I really have to hand it to Haylee, she keeps me informed on how well this is working for her. 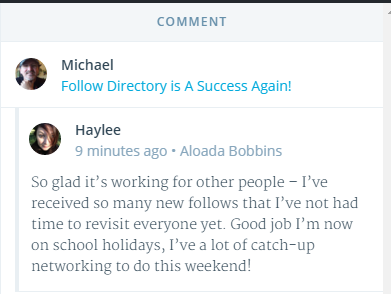 Thank you for the comments Haylee! Please Leave me comments on your success! On your right side of the screen, I added a clickable image that is easy to find. I noticed that some were having some problems yesterday so I created this to make it easier on everyone. You can even leave me your links on this post if you like. 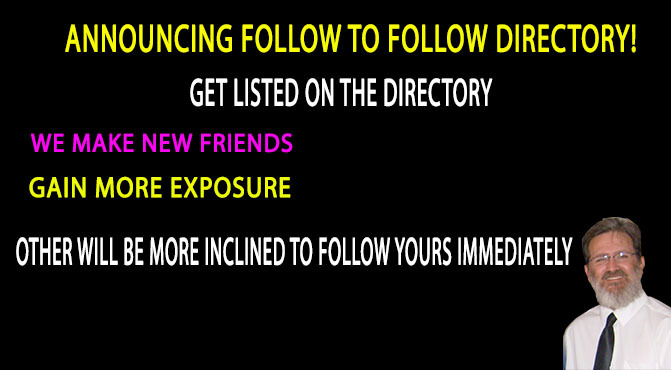 Add your link to my directory. In earlier posts, I have mentioned having a Facebook Fan pages among other Social Media outlets. Janice Wald has written a great article showing 9 Ways the Bandwagon Effect Will Make You Change the Way You Blog. In-case you haven’t noticed I updated my menu.